Dr. Ivan Leclef is a Belgian Physician and received his training at Louvain Catholic University in Belgium and his vascular and thoracic surgery training at Hospital St. Joseph and Clinique de la Porte de Choisy in Paris. 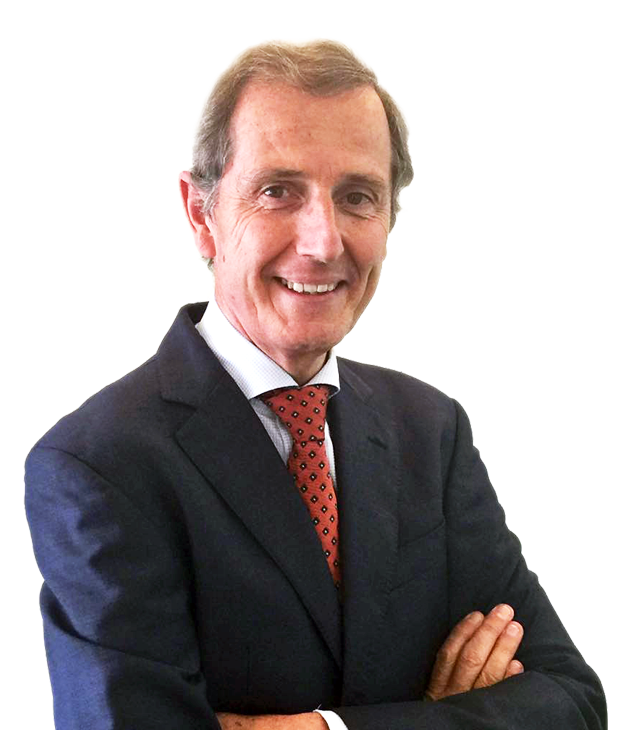 He is an experienced vascular surgeon, practicing for 30 years in open and endovascular arterial surgery (EVAR,IBD,PTA and BTK) as well as in venous interventions (VNUS radiofrequency ablation), and in hemodialysis access investigation, surgery and follow-up. He has excellent knowledge and experience in ultrasound investigation techniques, including the use of ultrasound guiding during arterial and venous surgical procedures.